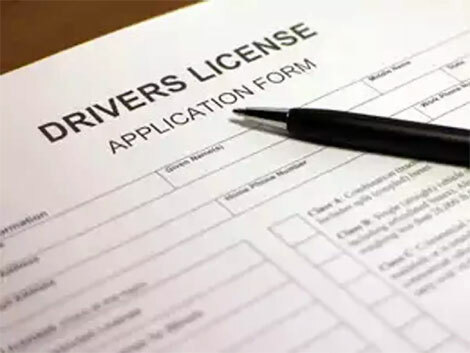 From the 1st of October this year, both Driving License and Registration Certificates issued in India are going to look the same. Their colors and security aspects are going to remain the same too. While you invest a lot of interest and time in buying a bike for yourself, what time do you spend towards buying a helmet that saves your life during unforeseen incidents? 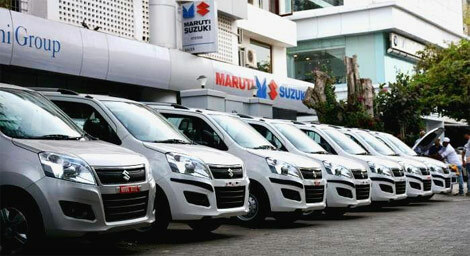 One of the leading car manufacturers in the country, Maruti, has increased the prices of their car models by up to Rs. 10000. A new order has been released that all the 2-wheelers manufactured after July 2019 must be fitted with the Reverse Parking Alert facility. 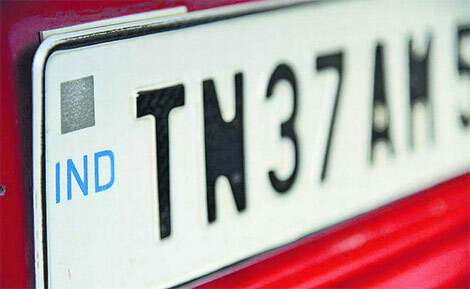 The central government ministry of highways has ordered that all the vehicles must be provided with new number plates with high-level security features. This is to be implemented in the next year. In a latest update from Maruti Suzuki India, it is said that the rates of its vehicles under various categories shall see a price hike from next month. The Supreme Court has ordered that the sales of the BS IV category of vehicles with pollution control quality to be banned, no purchase/registration from April 2020. 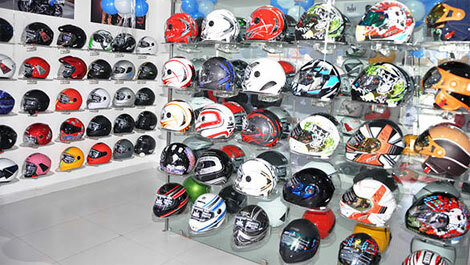 Honda kick-starts sale-party for this festival period. Honda has come up with new deals and benefits worth up to Rs 1,50,000. The latest update from IRDAI confirms the hike of mandatory personal accident cover for owner-driver vehicles from Rs 2 lakh to Rs 15 lakh under motor insurance policies. IIIT-Hyderabad Machine Learning Lab, India number one Artificial Intelligence research cluster and TalentSprint, have entered into an agreement with NASSCOMs Centre of Excellence for Data Science . The facility to pay the vehicle tax and other related payments online will be introduced from the next month (October). Road safety is very important and this would reduce the accidents taking place. There are many state as well as national highway roads in the state of Tamil Nadu and these are highly congested is well known. As per the Motor Vehicles Act, 3rd party insurance has been made mandatory. Due to this, the prices of the cars and 2-wheelers will increase from tomorrow (Saturday, 1st September). After Honda, Hyundai and Mahindra standing on the top three list of primary car makers of India, Maruti Suzuki obtains the fourth place in the overall car manufacturing rates of India. It takes great pride and happiness to announce our milestone. JB Soft System - our parent company has obtained trademark registration as mandated by the Trade Marks Act, 1999. 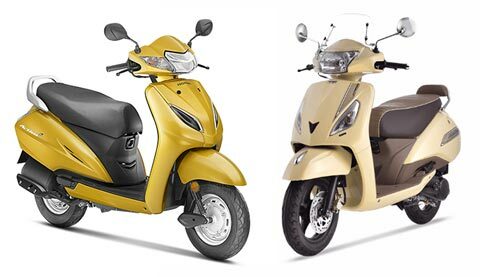 Here is a new launch by Honda India. It has come up with Amaze at slashed price as introductory offer at the range Rs 5.59 lakh to Rs 8 lakh in ex-showroom in India. After getting clearance from the Reserve Bank of India, it is likely that the India Post Payments Bank will go live including 650 branches and 17 crore accounts from August this year. Setting against Activa and Jupiter, Which is best? Scooter? That is Honda Activa, period. Such an awesome, sought-after scooter it is. It is listed among the top selling 2-wheelers in the country, but is that really the perfect choice? Well, in the recent times, TVS Jupiter. All India Council for Technical Education (AICTE) changed the teacher-student ratio in engineering colleges from 1:15 to 1:20. The new ration plucked the jobs of many engineering college teachers irrespective. Hyundai Motors announced the latest offer and discount zones for cars such as Grand i10, Verna, Elite i20 and other variants. The offer applicable in the entire month of June will opt out the recently launched Creta. Eon.